A Russian woman was found dead in a garden just outside a high-rise apartment complex in Incheon on Wednesday. The Incheon police reported Thursday that the 26-year-old cleaning service worker had fallen from the 28th floor of a building in the complex around 10 a.m. the previous morning. The police were alerted to the case by her colleague after she went missing while on duty cleaning the apartment. The colleague told the police she was found on the ground. While the exact circumstances of the death remain to be investigated, police said they had found a “self-agonizing note” on her cellphone, suggesting a possible link. 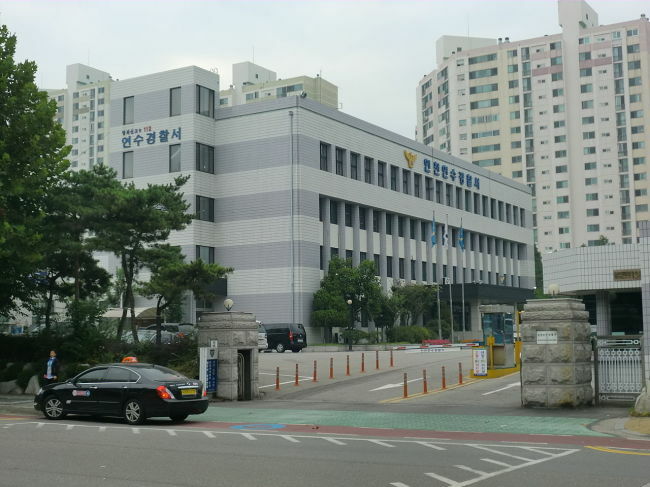 The district police discovered that the deceased woman had been staying illegally in Korea since September without a work permit and working for a cleaning service company. The police will hand the body over to the victim’s family through the Russian consulate and will not file an autopsy request with the National Forensic Service.